When I graduated from college back in 1990, "Blogging" wasn't a career - heck, it wasn't even a job title at that time, computers were just starting to make their way to office desktops. Now practically anyone can start a blog, and millions of people and companies have. For personal blogs there are generally 2 main types - hobby blogs (fun writing) and career writing (launch pad to other opportunities or monetizing your blog to earn income). I'm one of those people that considers myself a Blogger (with a capital B) and uses my blog as a launch pad to opportunities with a small amount of monetizing via sponsored posts and affiliates. What exactly does being a "Blogger" mean though? 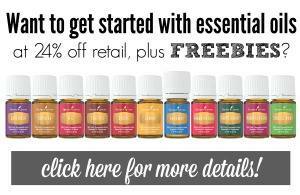 Well, there are plenty of great posts and articles written about it and how how to do it - I have several pinned to my Blogging Pinboard. For me, Blogging and my Blog, are an opportunity every day to research, analyze and communicate with you, my reader, while earning an income (some days smaller than others). I try to bring a mix of humor and real-life narrative to my posts. With so many "shoulds" and "musts" out there, it can be hard for a Blogger to know what to do and where to start. After having my hat in this ring for three years, I've come to a conclusion. As with so many things in life, you get out of it, exactly what you put in to it and success looks different for every Blogger. Don't try to be something you aren't, be yourself and let your ideas and voice shine through. Start with a Plan or Goal - Setting Goals can scare some people and prevent them from moving forward. If you're a Blogger, yu probably like to write, so craft a plan of what your Blogging looks like in a year from now. 3 years. 5 years. Outline Steps to Reach your Plan - Now that you have a picture of what you and your Blog look like in a year, how will you get there? Here's where Blog Conferences, Tribes, and Networking Groups can come in handy. Work Hard - There's no magic formula (no matter what the "experts" say). 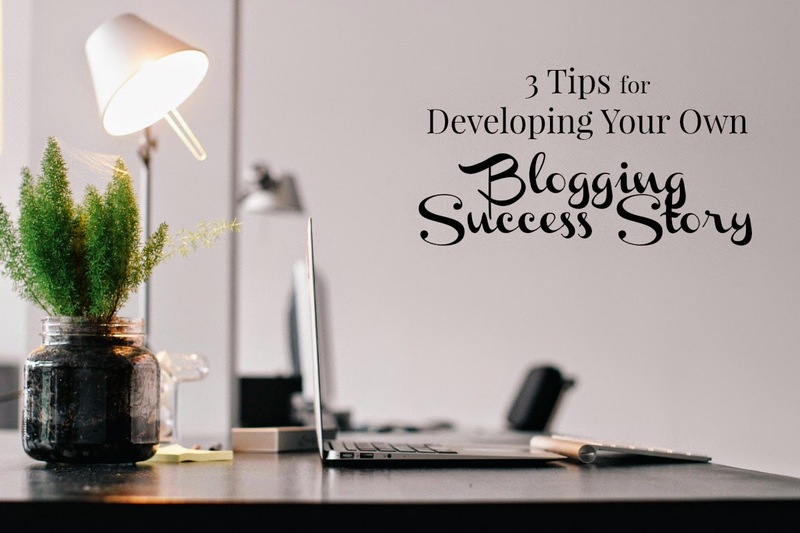 As with so many of the greatest things in life, Blogging success takes time and effort. Sometimes it's simply a matter of being in the right place at the right time, or meeting the "right" person. So be open to possibility, don't fall victim to Blogger Tunnel Vision, and think you can only succeed in one way. Three simple steps, and you can do them in an hour a day or in 10 hours a day. When I was championing working from home back in the mid-90s, I used to tell people that just because a person is physically in the office, doesn't mean they're working or being productive. So if you don't have 40 hours a week - relax, it's ok. Do what you can (the steps from tip #2) in the time that you have. In the end, a personal Blog is your voice. It comes from somewhere inside you and is a part of who and what you are. So what are you doing right now, that just feels "right"? There really is no magic! But consistency and handwork pay off (eventually). Selena - I read about that YEARS ago, in an article called, How to Eat an Elephant . . .how to get a big job done successfully, you have to break it into small pieces that are do-able. Let me know how you make out!! I found finding my voice the hardest thing - I ended up changing direction 180 degrees, and my domain name to go with it, but now I love to blog, especially meeting other lovely people online and at conferences. Blogging has really changed and become very competitive but, I agree with hard work, finding your niche and voice hopefully will pay off. If something doesn't work you can always try a different direction. Happy Blogging! When I tell people that I'm a professional blogger, they look at me as if I'm crazy. I get comments like "no, what do you really do for a job"? LOL, if they only knew just how much work goes into my blogging. This is a fantastic article! 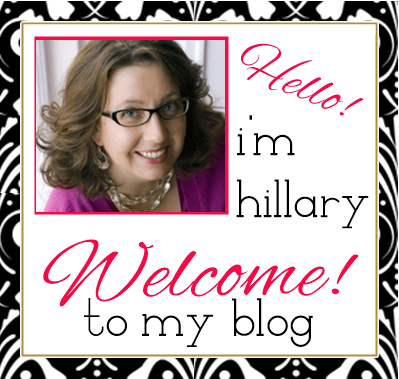 Years ago I started my blog as a hobby and to keep in touch with family and friends. Over the years my blog turned into a full time business for me and while it does take a lot of dedication and hard work the special perks and rewards that are unique to professional bloggers are so wonderful! Love this refreshing perspective. After almost two years of being a blog owner I am now starting to feel confident in actually putting blog posts out there! Do I aspire to have this as my full time career? Of course. But I am happy to be putting in the work towards that goal until I earn my first dollar! Awesome article! BTW, I love the new blog look. I've been meaning to say that every time I pop over. Great post. I had to accept that I just wasn't ready to put in the work to achieve the ideal goals for my blog (a little bit of money). I work from home with 3 little girls, so my time is already divided. Once I told myself that, I cut myself some slack and focused more on the content and making connections. I know in other year or 2 I'll have time to actually work hard towards the goals. I agree with Hillary, above. It took me a long time to accept that I wasn't working as if I was ready. I'm ready now!